Fresh arrivals from Outdoor Research. Save 25% on Gregory luggage. 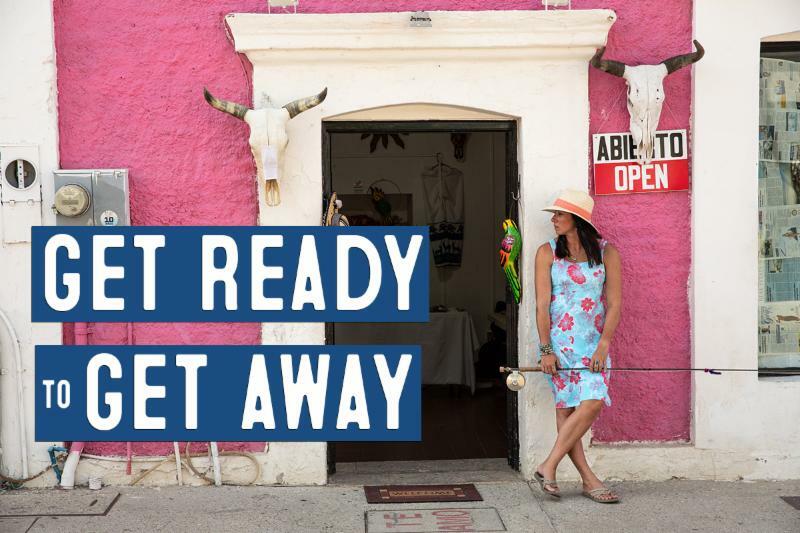 We don't know about you, but this drizzly weather has us itching for an out-of-town adventure. 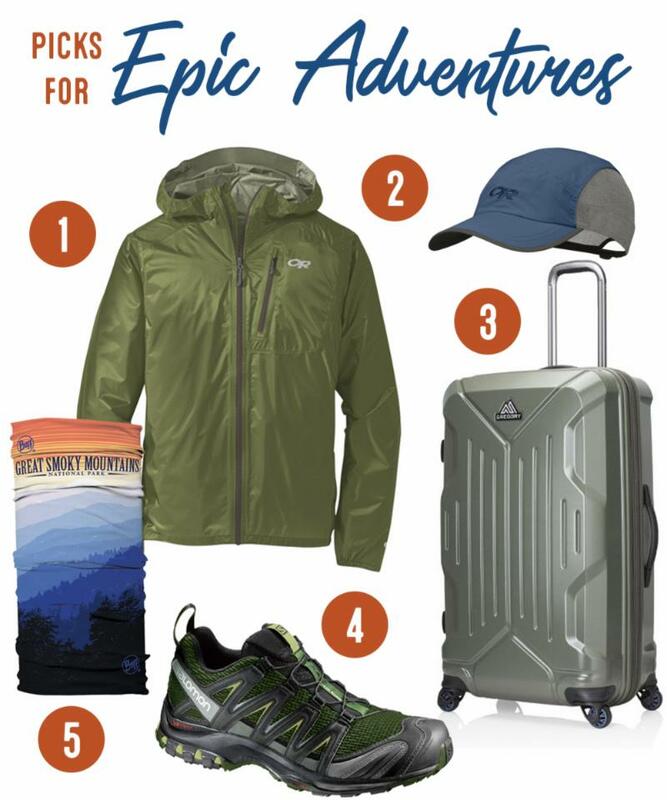 Whether you're craving a relaxing getaway somewhere sunny or an epic adventure trip, we've got your back with smart travel picks from Outdoor Research, Patagonia, Sorel, and more. Could your packing game use an upgrade? Start with a great suitcase - this weekend, durable luggage from Gregory is 25% off. 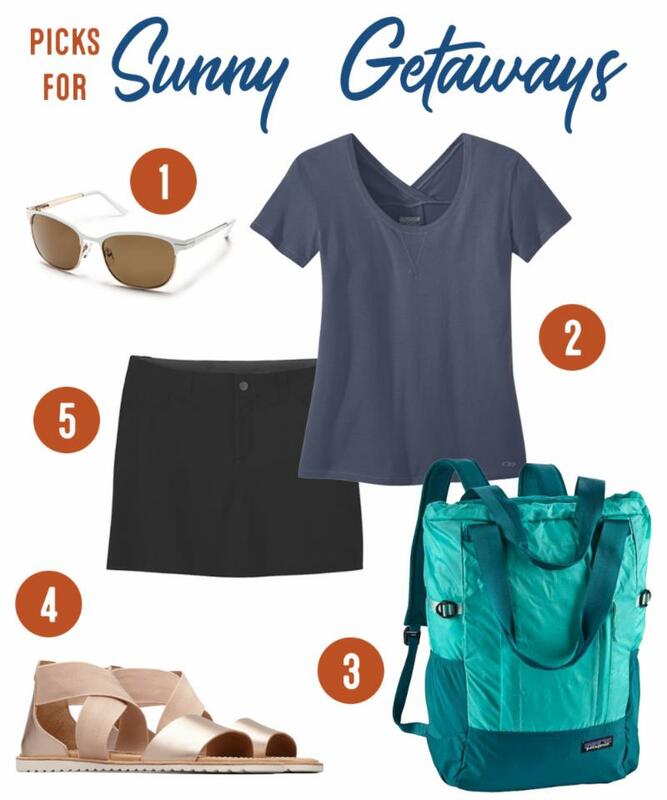 Then give our 7 tips for packing light a try. While supplies last. Some exclusions may apply. May not be combined with any other offers.